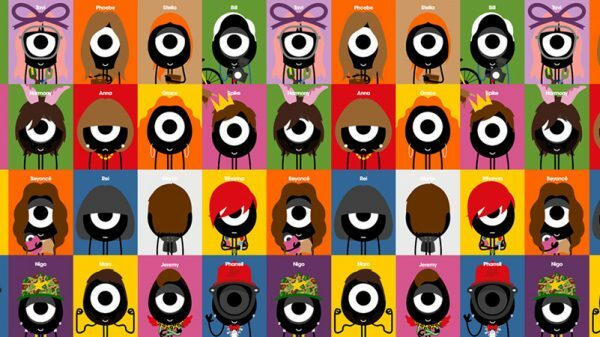 After moving to New York in 2007, Craig started his daily blog Darcel Disappoints, a reflection on the highs and – especially – lows of big city life. 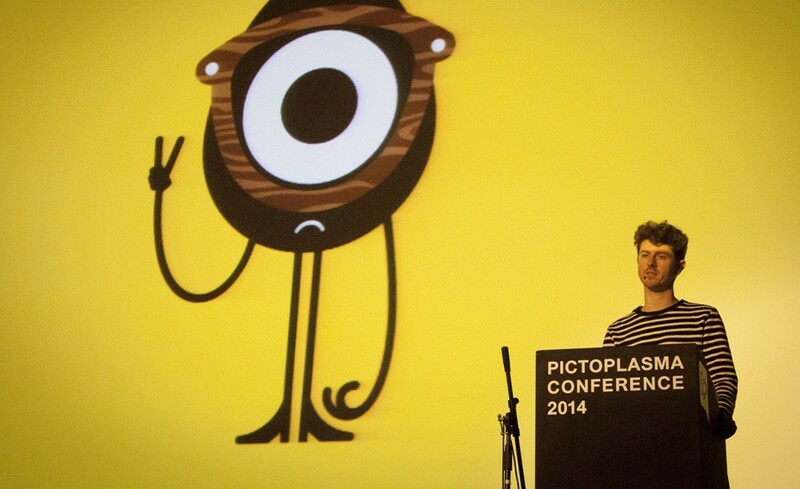 His cyclops image is famous throughout the fashion and celebrity worlds. 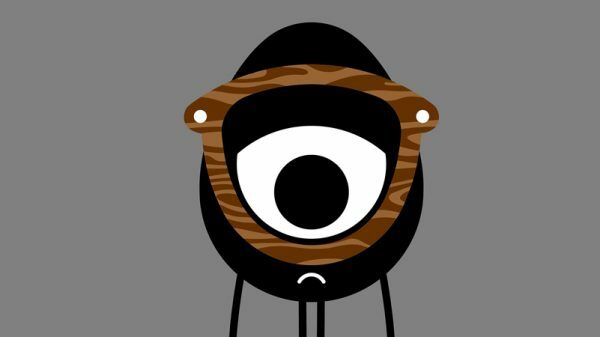 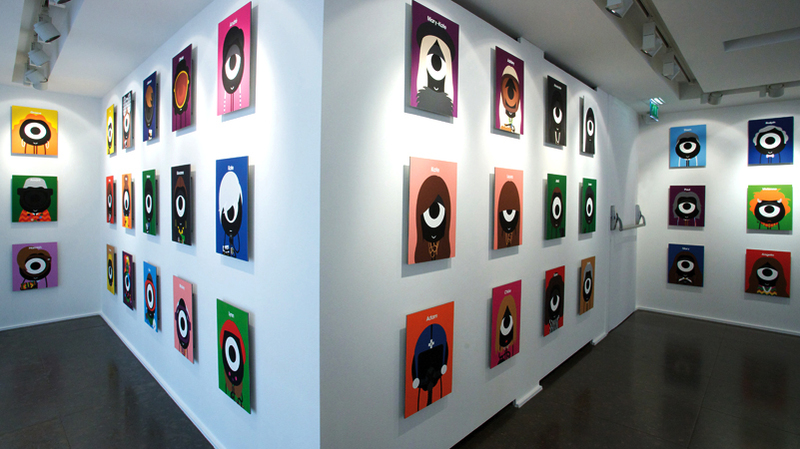 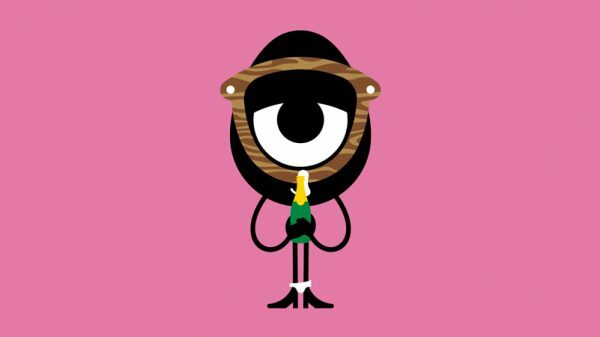 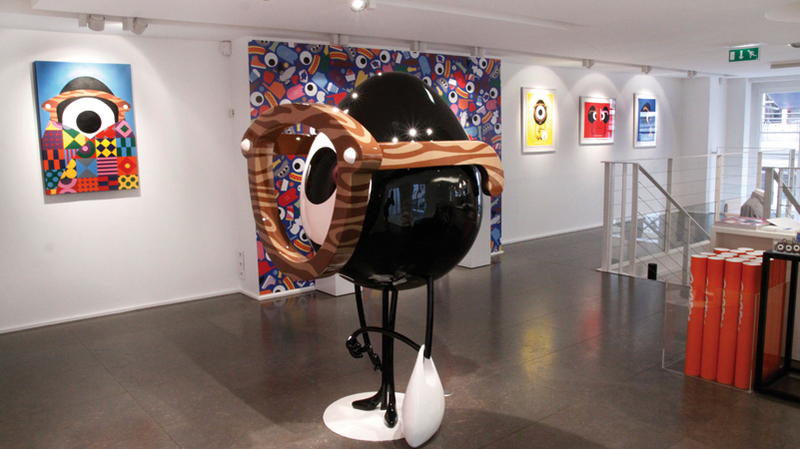 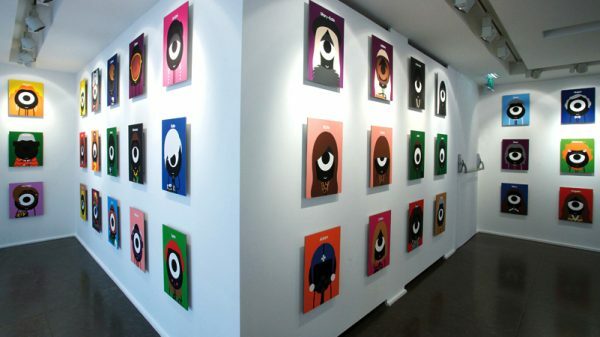 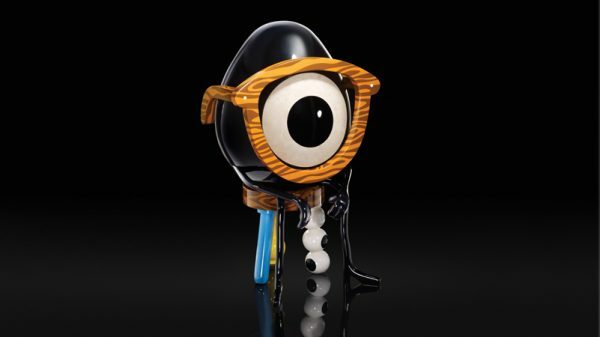 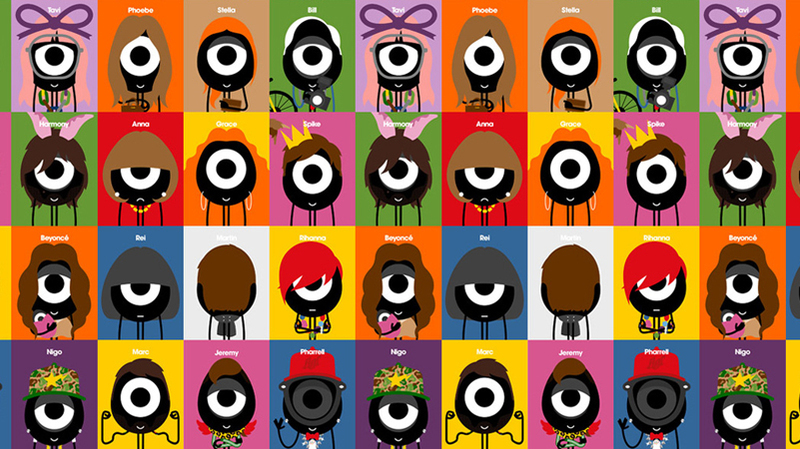 In an ongoing collaboration with Paris concept-store Colette and other companies, Craig has produced versions of Darcel for selected media avenues.